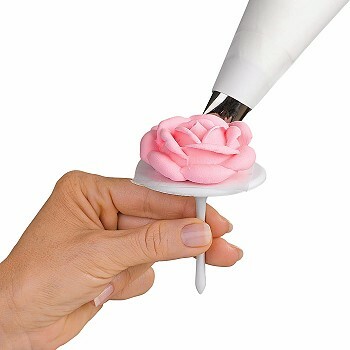 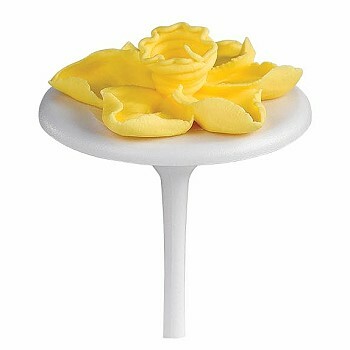 Decorating Nails provide the perfect small hand-held turntable to create lifelike royal icing flowers. 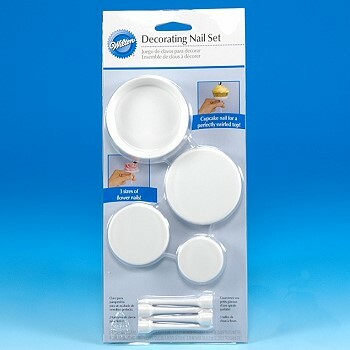 Hold the nail stem between your thumb and index finger and simply turn as you pipe! 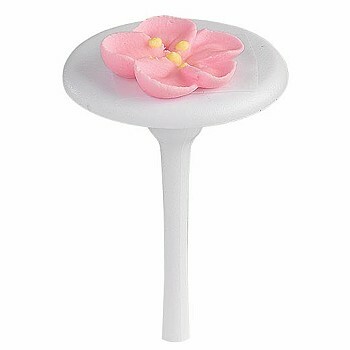 1 1/2", 2" and 2 1/2" Flower Nails. 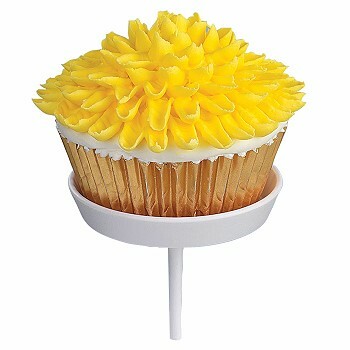 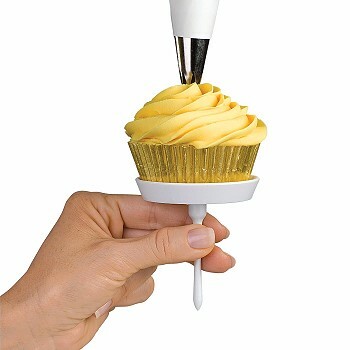 2 1/2" Cupcake Nail, perfect for decorating standard size cupcakes.